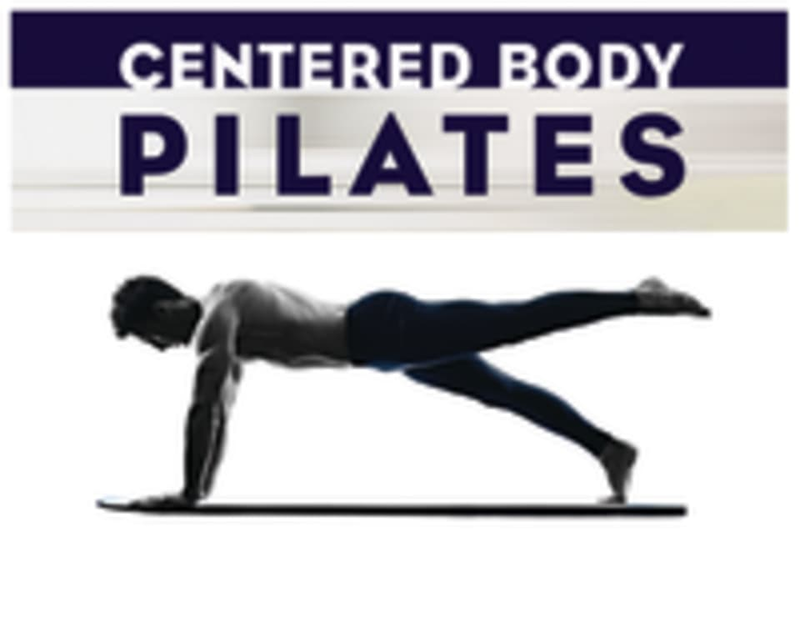 Start taking classes at Centered Body Pilates and other studios! Grip socks are required. Students can purchase or borrow a pair if necessary. Mats, hand towels, water, and tea are complimentary. Pregnant women must check with studio before signing up for class. The Centered Body Potrero Hill Studio is located in a cozy corner storefront just a few blocks away from Dogpatch retail strip. The comfortable neighborhood setting has easy street parking and is close to public transportation. Feels a bit fast, reformer seems like a prop. I didn’t realize this was a beginner-level class, but I really appreciated the slower pace and careful, thoughtful exercises tonight. I still found a lot of value in them, even as an advanced student, and very much enjoyed Angeles’ teaching style (as well as her advice on teacher training!). This class is great for beginners and any advanced folks that want to get re-introduced to the basic/fundamentals. Theres enough instruction from Dan and he really focuses on form which is great! A very fun and challenging ab routine today! Very cute instructor. Great smile and energy. I loved this class! Amira is a tough but kind teacher, and todays routine was the perfect way to wake up. Fabulous class! The instructor was encouraging and very attentive. She helped everyone at their own levels (only three students in the class today!) and really helped correct my form.